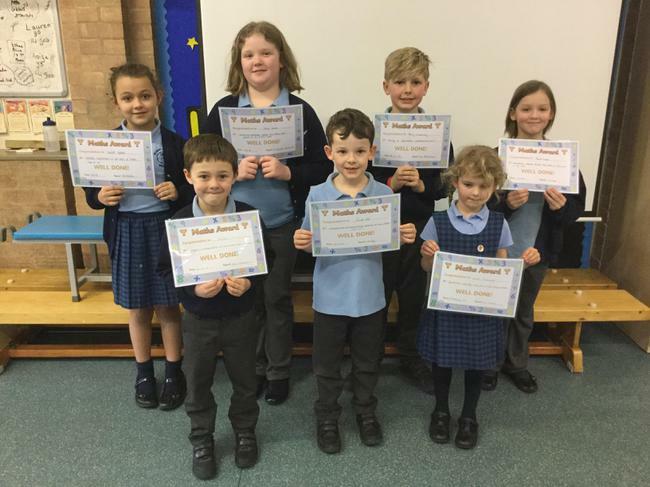 A huge CONGRATULATIONS to the children who won the writing and maths award for the first half of the Spring term. 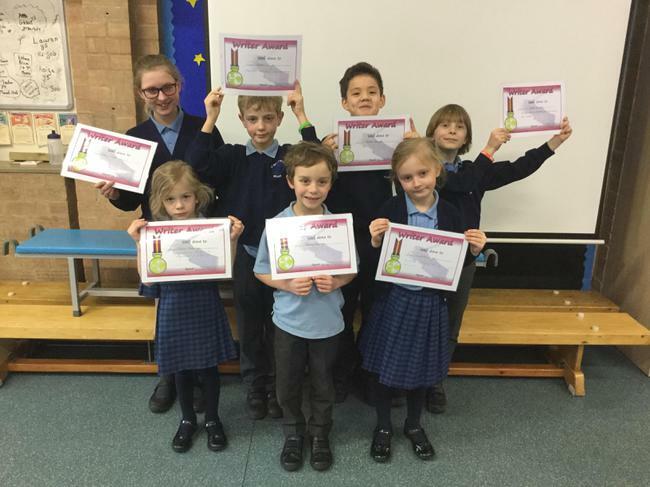 They have shown some excellent examples of work with their positive attitudes and effort. Keep up the great work!